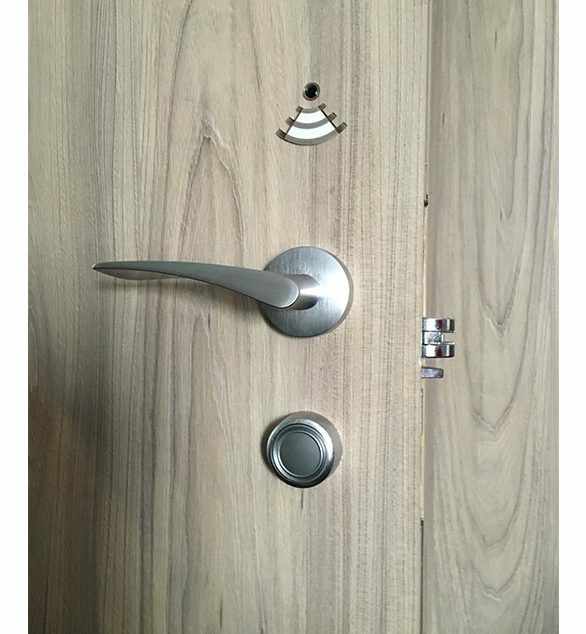 Its not just a lock but a promise to the guests of their safety and security. 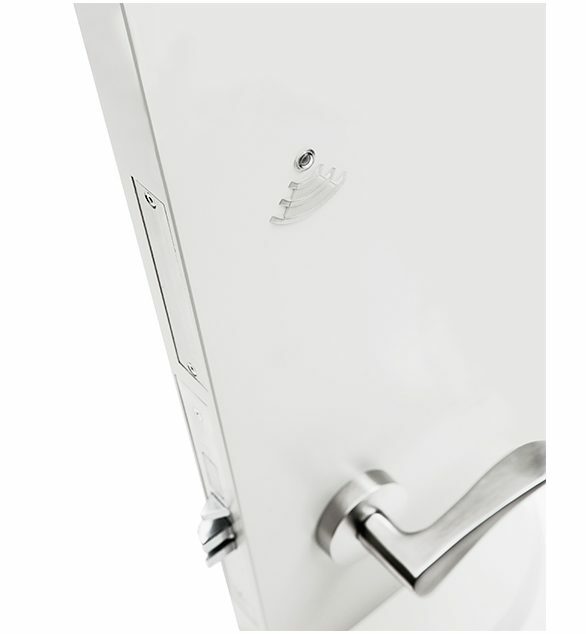 We understand the importance of safety and security concerning the guest bedroom locks. 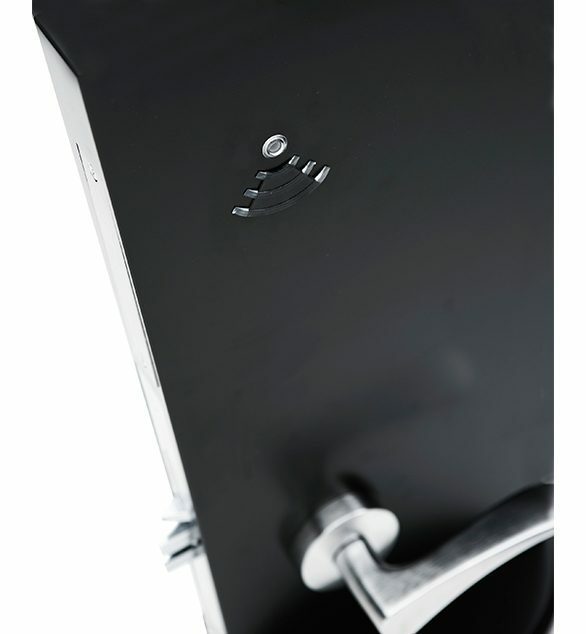 Therefore, we supply and install Vingcard Door Locks – trusted manufacturer of hotel locking systems. 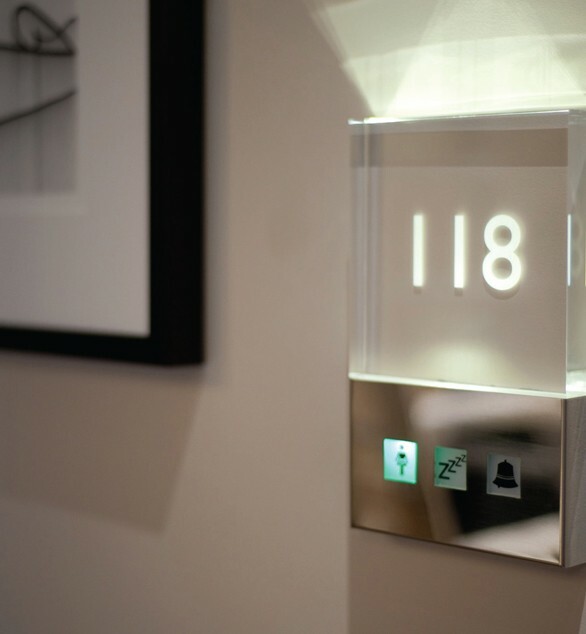 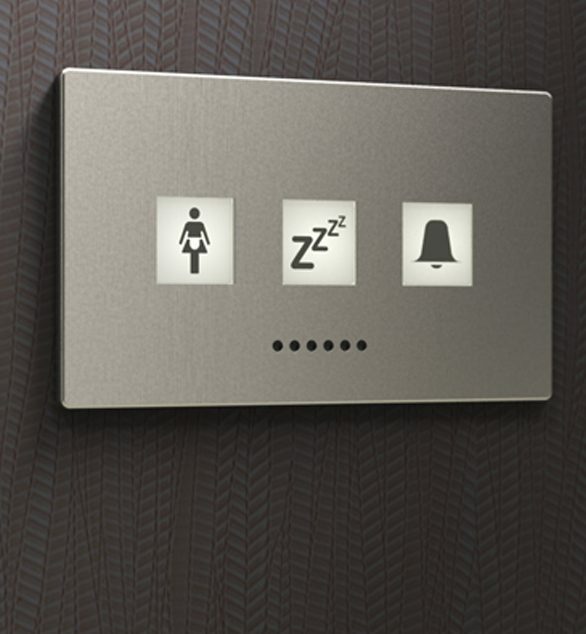 We also supply and install innovative Illuminated Guest Bedroom Room Numbers and directional signage that would add “magic” to your lighting solution.